Our Thursday Community Trivia Night is on Again! Join us for loads of fun and frivolity every Thursday Night for a Community Trivia! Every Thursday our Trivia host gathers everyone together to ask the tough questions and test your general knowledge and skills. Fun for the whole family. Bring a table or just join in on the night. Everyone’s friendly and Trivia is a great way to meet new people and brush up various topics. There are jugs of Coopers to be won each round and the overall winner will take away a dinner voucher for two on your next visit. Entry is free for Members but they can make a donation if they wish to and $20 for Visitors. All proceeds go to help local non-for-profit organisations. 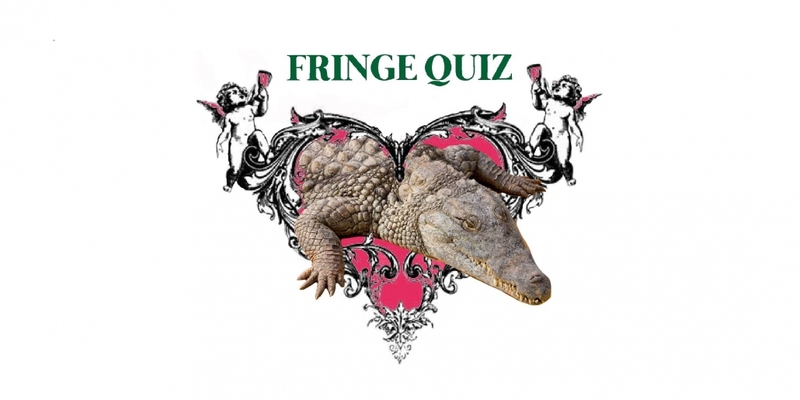 This week the Trivia Night is organised by Darwin Fringe Festival, so all proceeds will go towards this organisation. Are you a non-for-profit organisation and you would like to organise your own fundraiser? Please find more info on how to get started here.